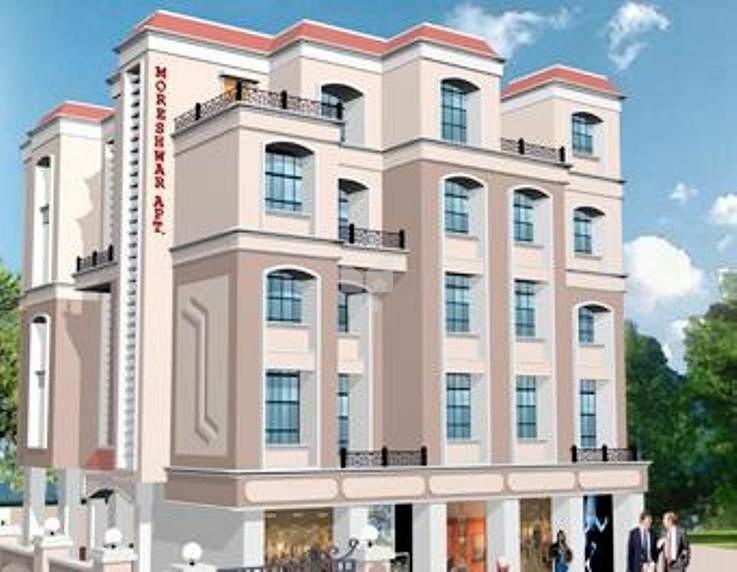 How Far is Maatoshree Moreshwar Apartments? A Thoughtful Array of Comforts and Luxuries. A Home in Fully developed best resedential node of Navi Mumbai with the best available infra structure of schools, Colleges, Hospitals, Gardens, Markets & in close proximity of two Railway Stations. 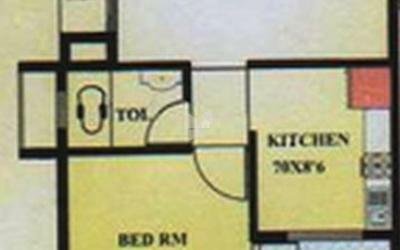 Located near Kharghar station and also very close to MUMBAI-PUNE HIGHWAY. Rich marbo granite or Porcelano floring in all rooms. Exquisite granite Platform with S.S. sink and window top level glazed titles dado on platform side. Designer bathrooms with door height glazed tiles dado in bathrooms and toilets. In W/c up to window sill height. Concealed copper electrical wiring with Standard switches & adequate points Plate Series. Concealed plumbing wih C.P. Fittings and white sanitary ware with hot & cold mixers in only Toilets & bathrooms. One Geyser in each toilet. Flush Tank for W/c. and E.W.C. Powder coated glazed Aluminium sliding windows in all rooms with marble frame . Marble framed waterproof doors in toilets & bathrooms. Teak wood frame laminated flush door for main entrance & internal doors in teak wood / marble frame with flush door shutters. Provison for Cable / Telephone connection in each rooms. Distemper painting in all rooms. A/c. power points and provisions for A/c. in windows of Master bedrooms.